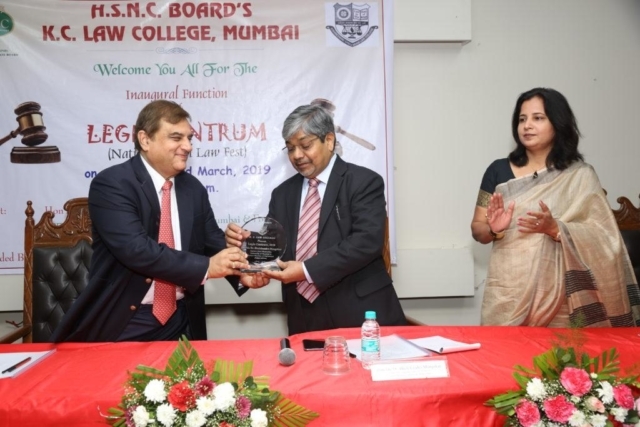 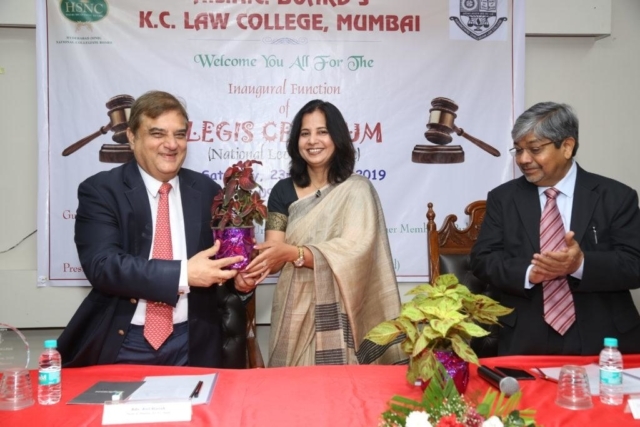 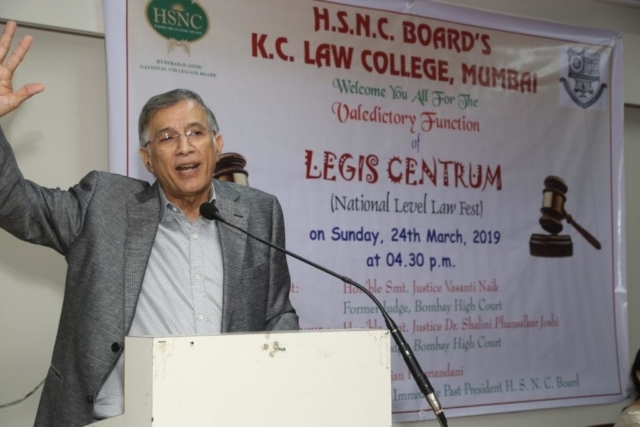 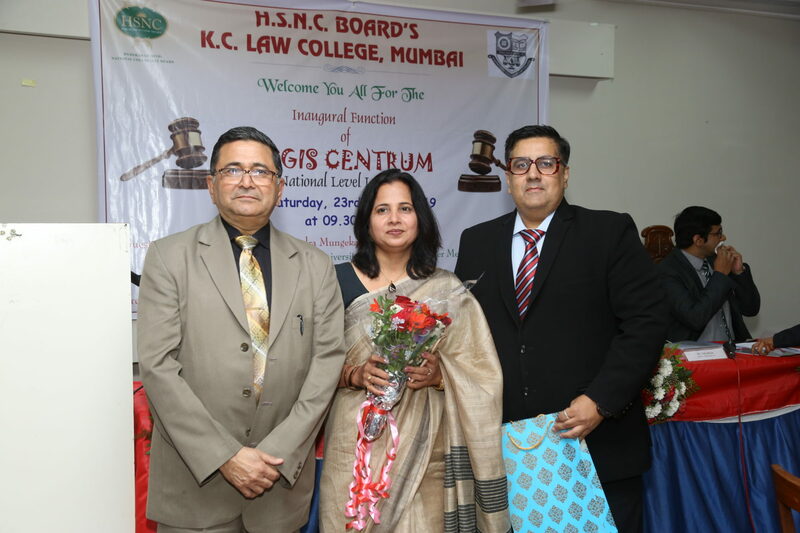 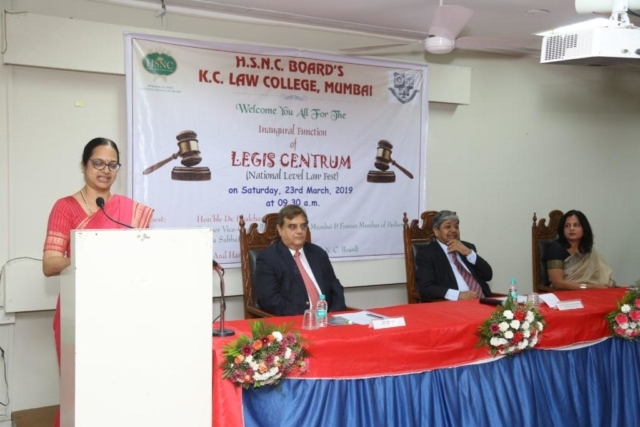 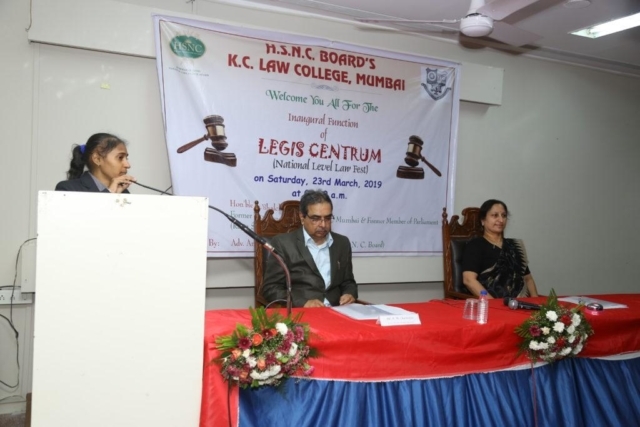 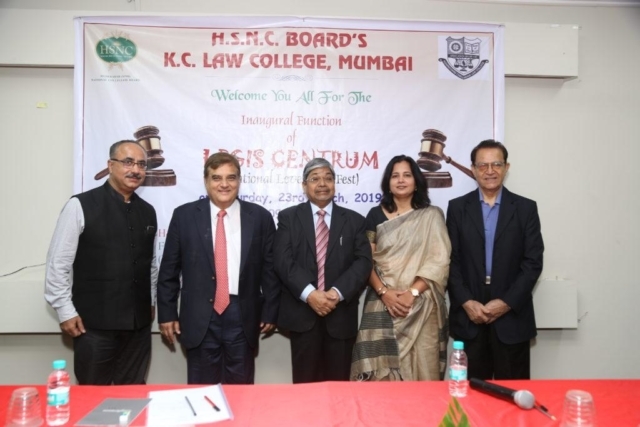 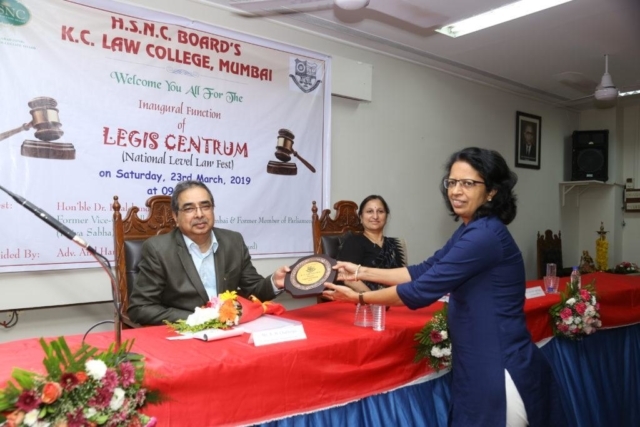 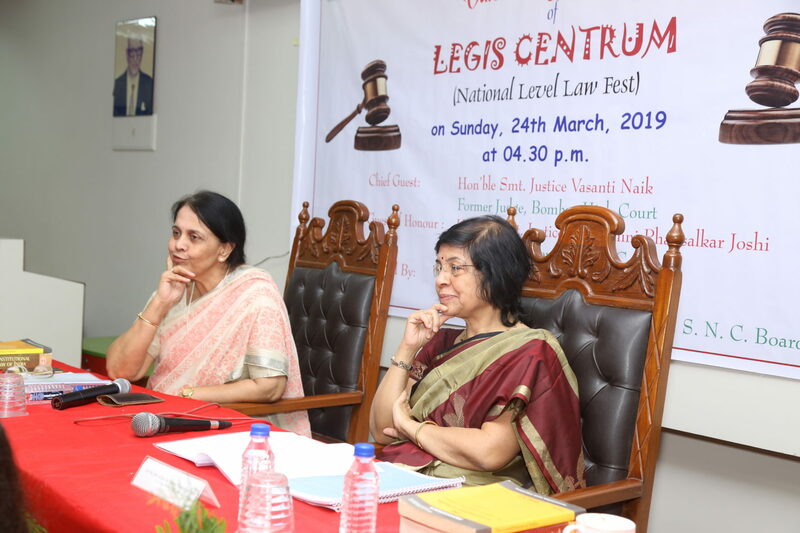 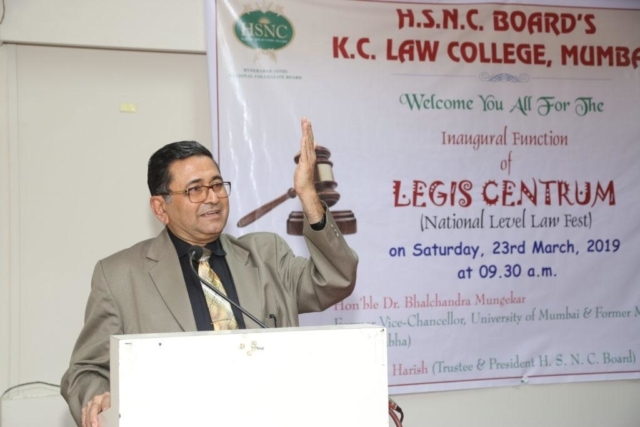 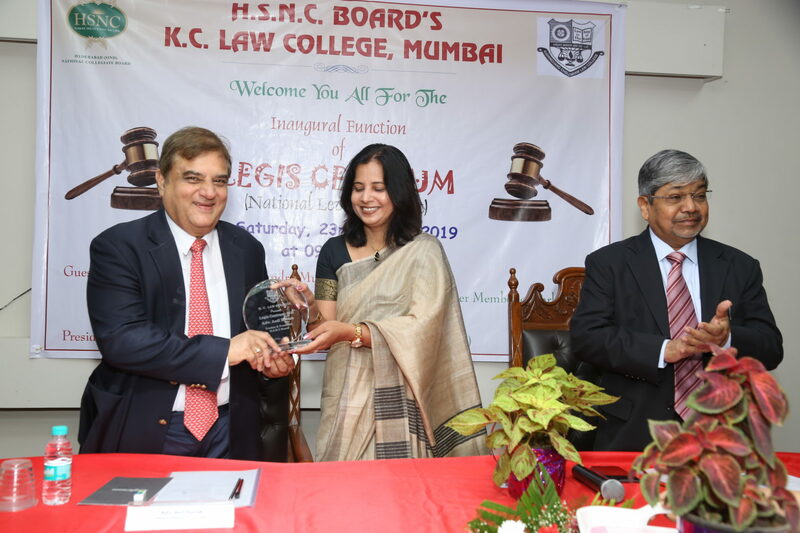 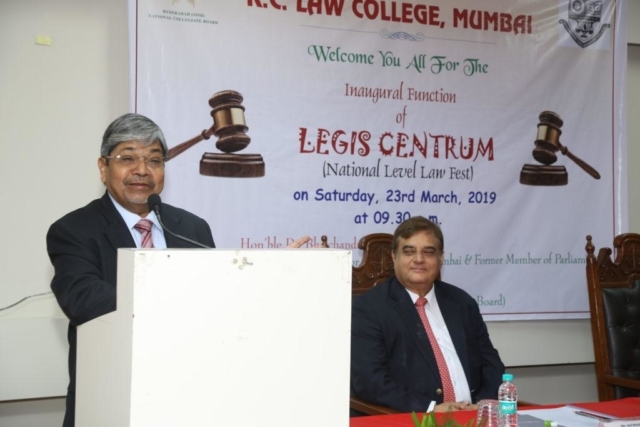 The 1st National Level law Fest was inaugurated on 23rd March, 2019 by Dr. Bhalchandra Mungekar, Former Member of Parliament and Former Vice-Chancellor, University of Mumbai as the Chief Guest of the programme. The Programme was presided over by Mr. Anil Harish, Trustee and President of H. S. N. C. Board. 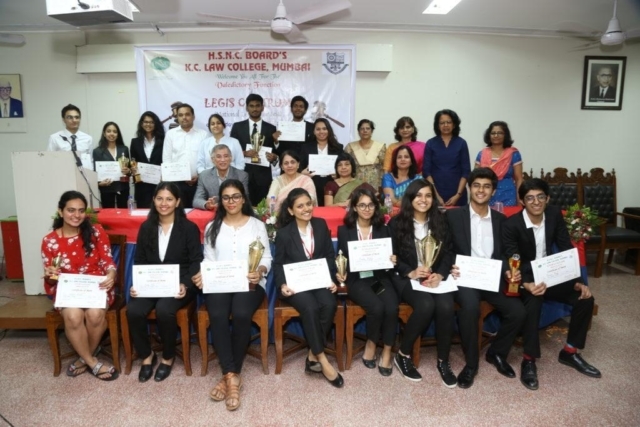 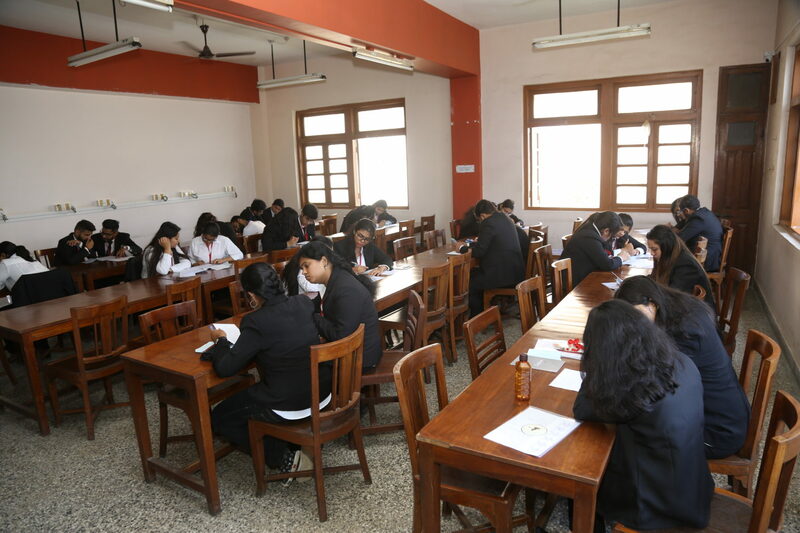 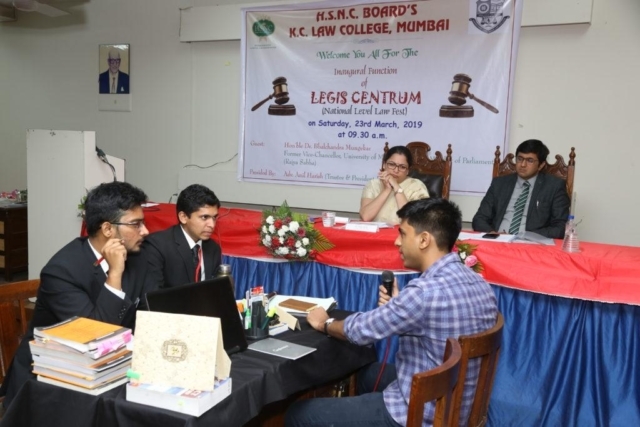 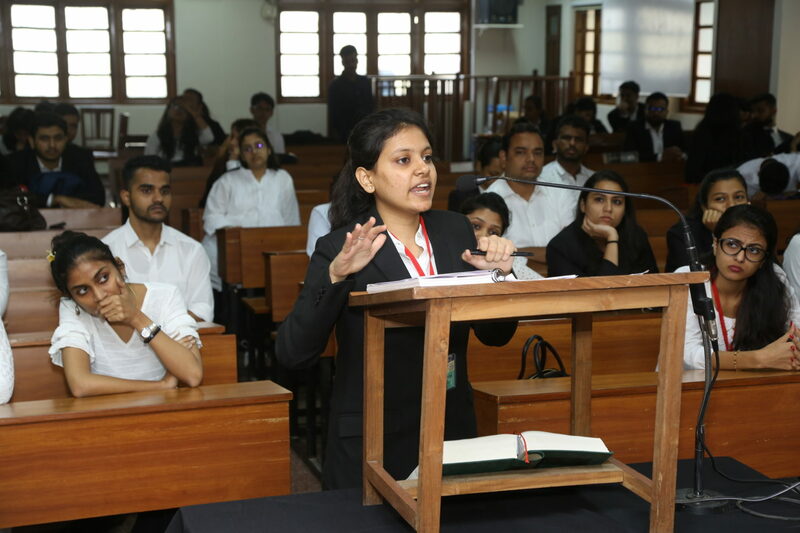 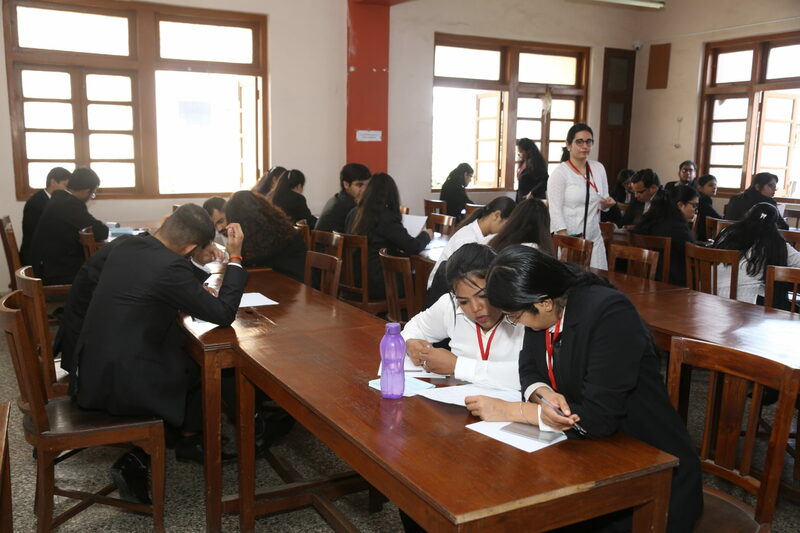 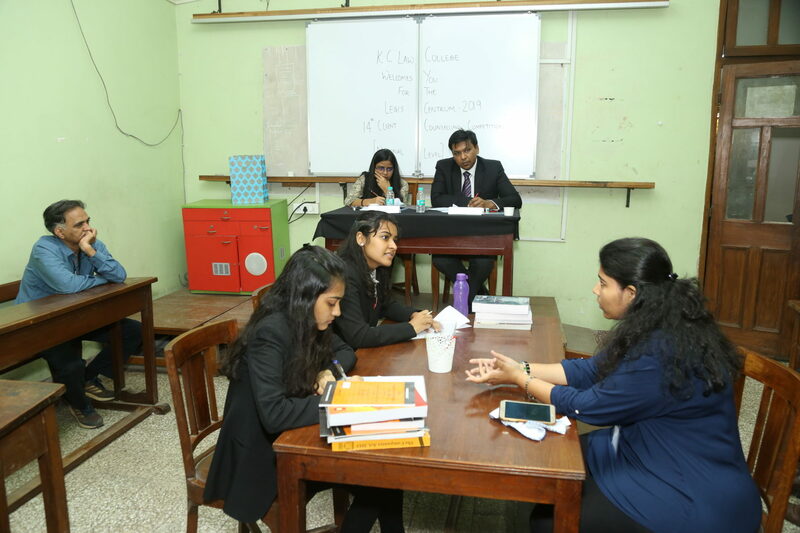 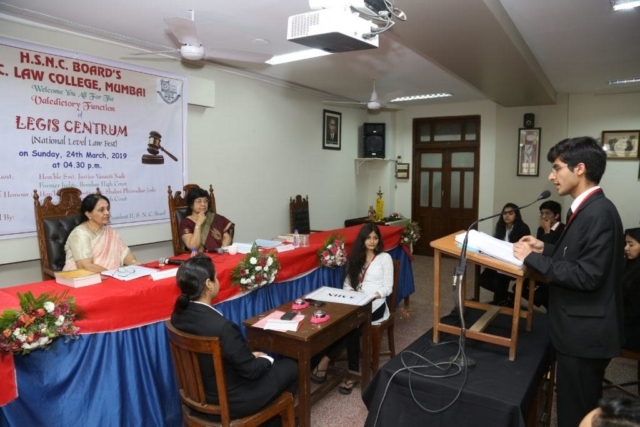 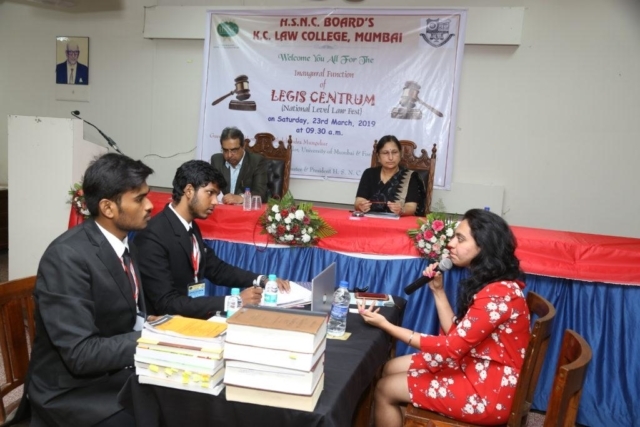 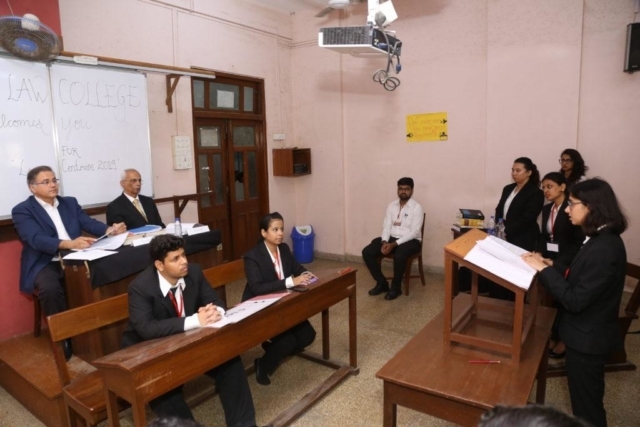 In this unique event 15 teams from various Law Colleges participated. 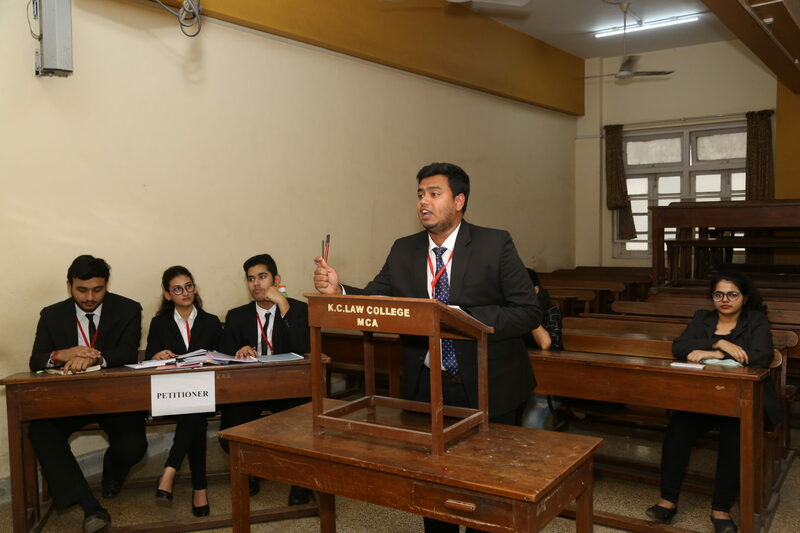 The problem for the said competition was based on the current issue of election campaign. Runner-up: Nari Gursahani Law College. 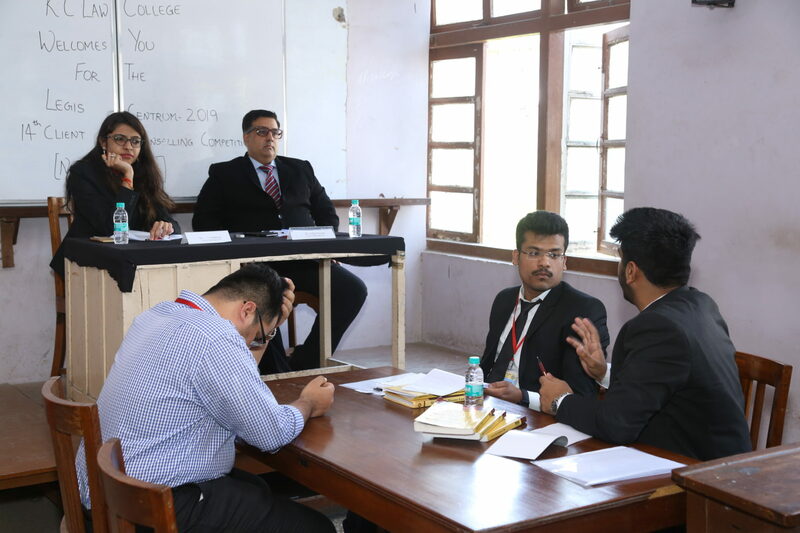 The judges for the final round were Mr. B. M. Chatterjee, Senior Advocate, Bombay High Court and Smt. 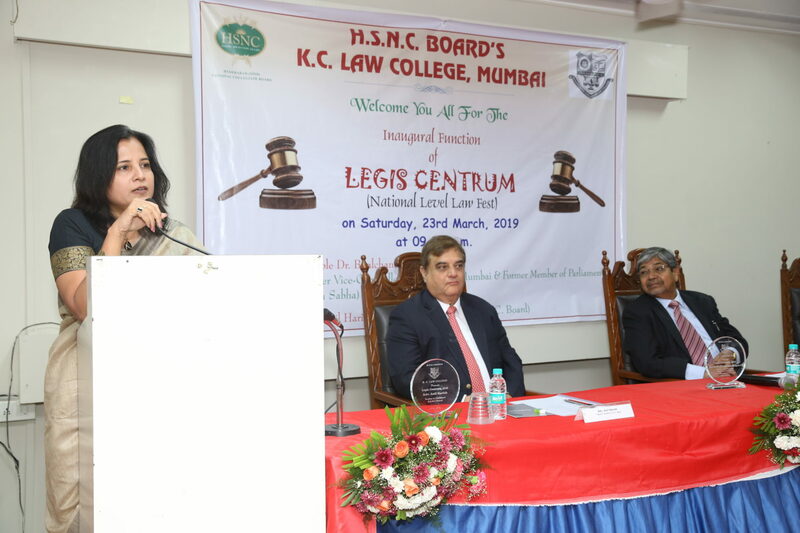 Uma Kshirsagr Wagle, Advocate, Bombay High court and Former Vice-President Advocates Association of Western India. 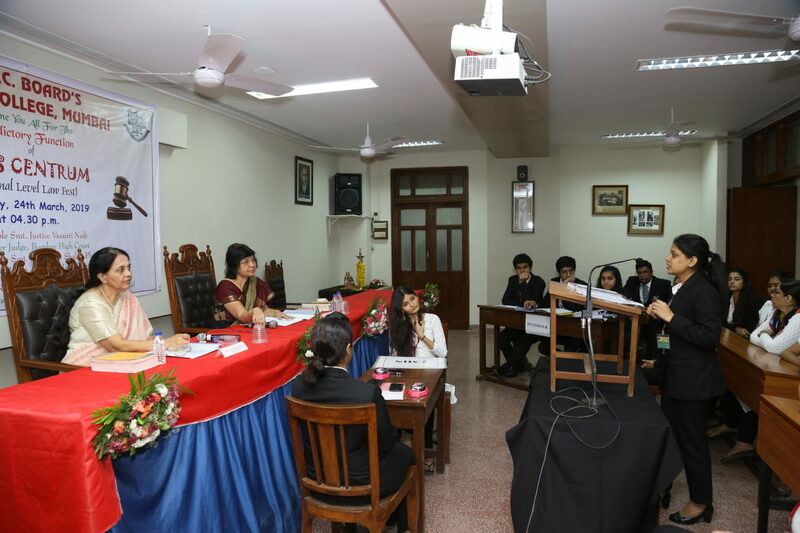 The final round of this competition was judged by Hon’ble Smt. 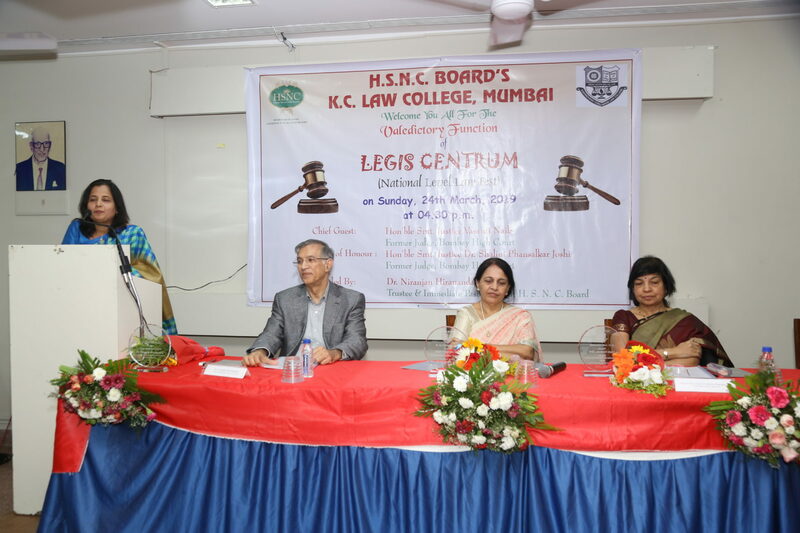 Justice Vasanti Naik, Former Judge, Bombay High Court and Hon’ble Smt. 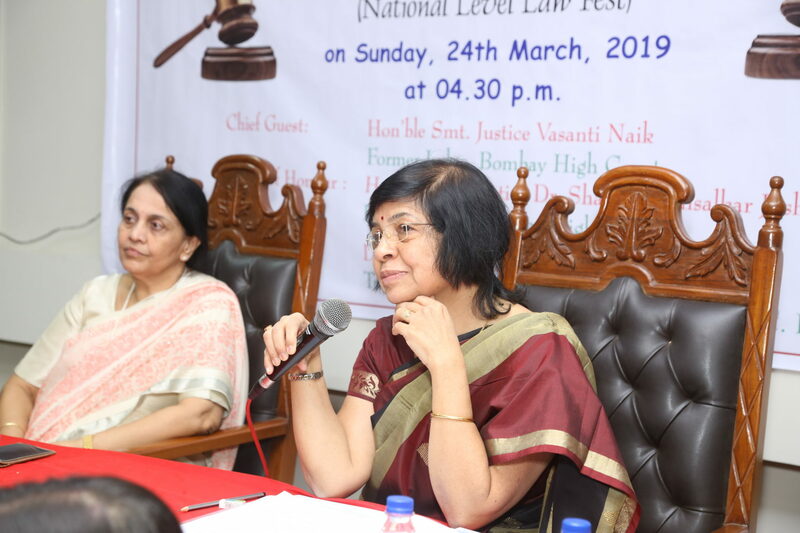 Justice Dr. Shalini Phansalkar-Joshi, Former Judge, Bombay High Court. Runner-up: Symbiosis Law School, Hyderabad. 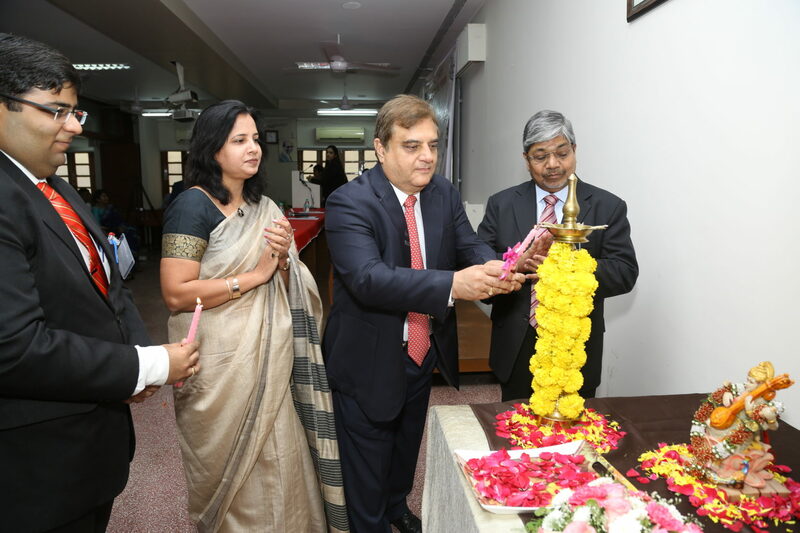 Best Memorial: Auro University, Surat. 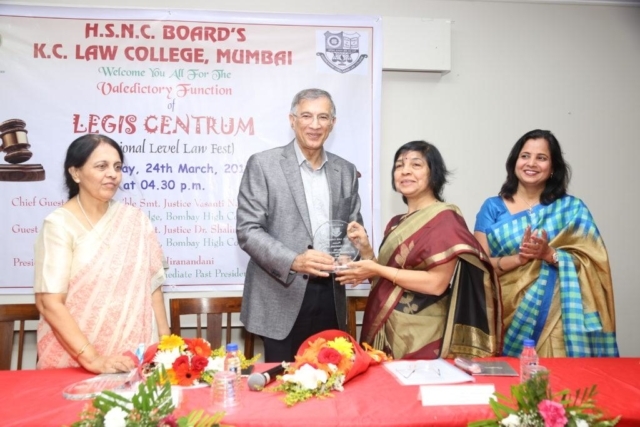 The Valedictory and Prize Distribution function was presided over by Dr. Niranjan Hiranandani, Trustee & Immedaite Past President, H.S.N.C. Board. 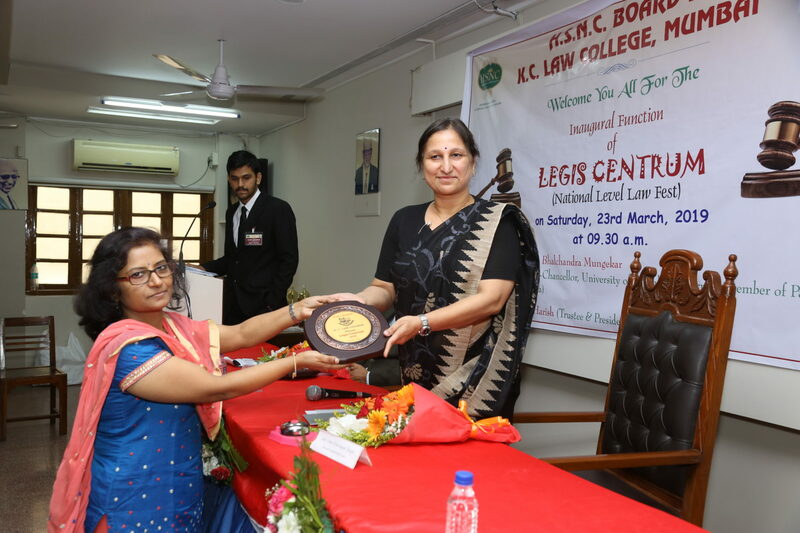 Guest of Honour: Hon’ble Smt. Justice Dr. Shalini Phansalkar Joshi, Former Judge, Bombay High Court.